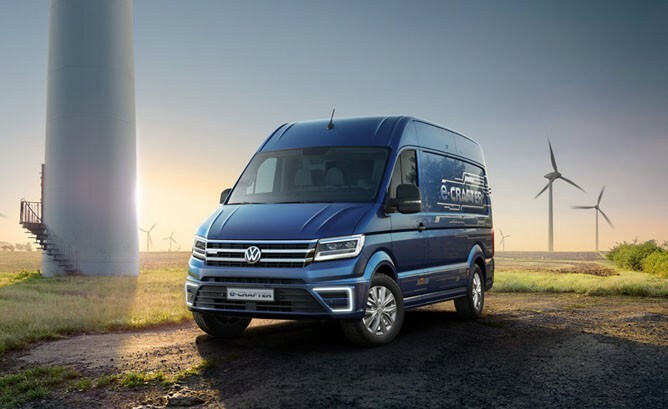 Volkswagen Commercial Vehicles has handed over the first e-Crafter electric vans to an international group of major customers at its headquarters in Hannover. The customers will be testing the new electric vans in everyday use until mid-2018. Nothing beats practical experience: major customers from Germany, Great Britain, the Netherlands and Sweden are testing the new e-Crafter vans in practical use. 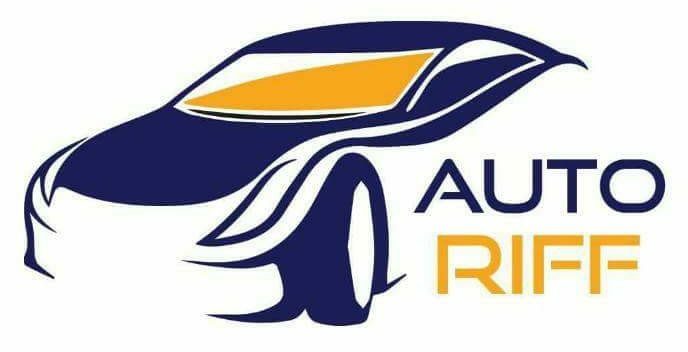 They are package delivery services, energy suppliers, trades businesses and individual retailers whose vehicles cover between 70 and 100 kilometers (43 to 62 miles) per day. Sometimes with each day involving hundreds of starts and stops. These parameters apply to around 85 per cent of the trips made in an urban setting according to analyses performed by Volkswagen Commercial Vehicles on more than 210,000 driving profiles with over 1,500 customers. The e-Crafter has been tailored precisely to these typical city operations and distances with its 100 kW power output, range of around 160 km (100 miles) and top speed limited to 90 km/h (56 mph). The lithium-ion battery of the e-Crafter is, however, completely integrated into the underbody. This means that the entire cargo volume (10.7 m3) is fully usable; the same applies to key dimensions such as its loading width (1,380 mm) and loading height (1,861 mm). The transporter’s maximum payload is between 1.0 and 1.75 tonnes depending on the version. At a CCS charging station supplying 40 kW (direct current), the battery (energy capacity 35.8 kWh) can be charged to 80 per cent after just 45 minutes. If an AC wallbox supplying 7.2 kW (alternating current) of power is used, the battery can be charged to 100 per cent within 5 hours 20 minutes. This is generally done overnight. The electric van is based on the new Crafter. Like Crafter versions with diesel engines, the new e-Crafter will also launch on the market with state-of-the-art driver assistance and convenience systems. Standard equipment: Park Assist with side protection, a multifunctional camera and a rear view camera system. Other standard features include automatic climate control (Climatronic), seat heating, comfort seats, a navigation system, mobile phone preparation module and LED headlights. The e-Crafter will be available in September 2018. By then it will have the distinction of having already been extensively tested by customers in practice and made fully ready for the market.